THIS IS SPAM TURNED VIDEOART! In 2008 email spam grew up and turned 30. Based on the texts of email-spam, 'SPAM the musical' is spam turned video art - a unique project that stretches genre limits and plays with the the viewer’s mind. Check out where we have already rocked and who we are. 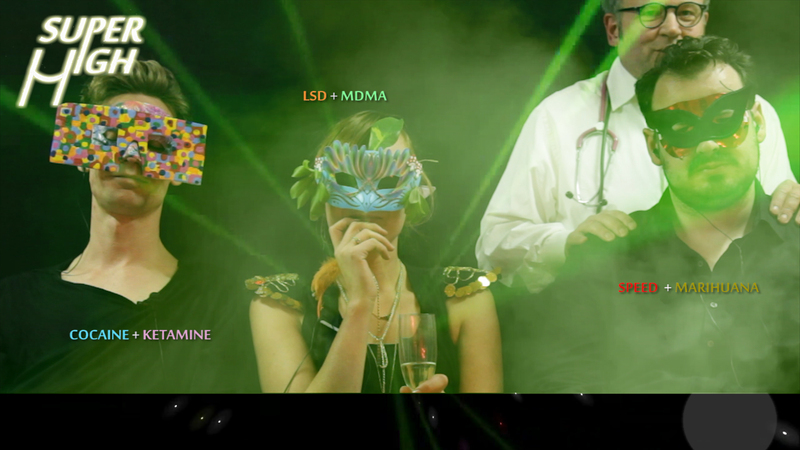 RealTime Sydney reviews ‘SPAM the musical’ being part of Screengrab Festival: “genre-bending, theatrical and very funny”.